Pai Vista is located just half km away from the famous Mysore Palace. 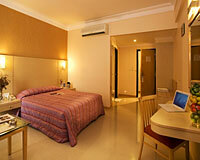 Pai Vista is a leisure hotel that is perfect for business. 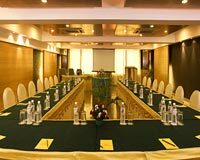 Located in the heart of the royal city of Mysore, it is just perfect for people who want to go back with great memories of the beautiful city. 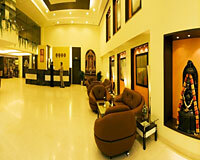 The hotel boasts of fine interiors and great ambience to soothe the souls. 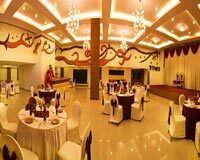 Its well laid-out terrace offers a spectacular and picturesque view of the Chamundi Hills. 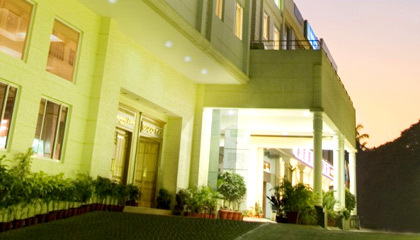 With all luxurious features and modern amenities, Hotel Pai Vista is a preferred hotel of travelers visiting Mysore. 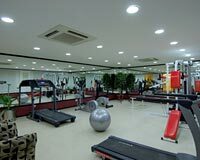 The hotel offers cozy accommodation in its 66 rooms, categorized into Comfort Rooms, Luxury Rooms and Club Suites. 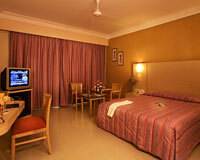 All the rooms are well-furnished and feature modern amenities. Gufha: A multi-cuisine theme restaurant that serves lip-smacking food. 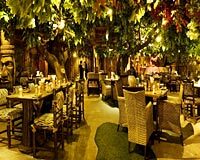 Opium: An ideal place to relax while enjoying tangy cocktails and mocktails.